Madison Avenue’s strangest gig was a “circus show” and “would take a book to explain,” says Shaffer. A robot served as ring bearer, jugglers juggled as they came down the aisle, bubble wrap covered the chairs and centerpieces and the bridal party played Rock Band for the first dance. Services are not limited to gear and music. Photo booths with eclectic props provide hours of fun for guests, who can take home one keepsake strip. Guests can record video messages, all saved to a DVD. Lightscaping creates a dramatic, elegant and memorable event. Madison Avenue is also a certified Carlson Craft retailer; save on invitations when combining them with a DJ package. In her late forties, Shaffer’s mom left the corporate world and started her own business which encouraged him to start his own company doing something he loves. His favorite genre is still listening and going to see jazz. When friends are over, it’s country. And disco reminds him of his childhood and dance makes him want to, well, dance. “My least favorite genre is anything that doesn’t make people dance,” he says. “Personally, I feel that most of today’s music is a disappointment. Our clients don’t like it either, which is why we are seeing more and more older dance music at popular request. Choose a venue that is appropriate for the number of guests. If a room is too big, it will feel empty and cold. If it is too small, guests won’t have enough elbow room. A smaller DJ business often provides more personable and consistent service. 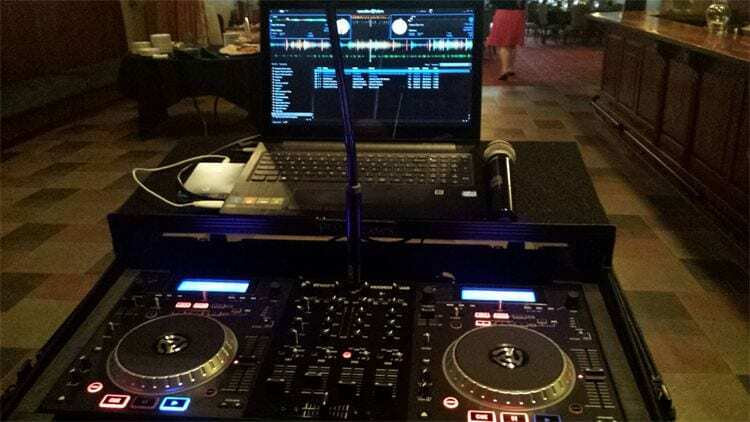 Meet with the DJ before booking, and if possible, see the DJ who will be at your event in action. 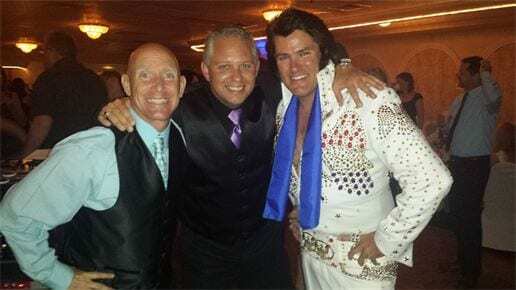 Donny Shaffer and Michael Bonick have over 32 years of combined experience in the wedding entertainment industry. Both started their career with bigger companies but didn’t like how impersonal the interaction was. They took what they liked and added what they are missing and started their own. Madison Avenue has been in business since 2004. For more information, visit madisonaveproductions.com or contact Shaffer via email at donnydj123@roadrunner.com.